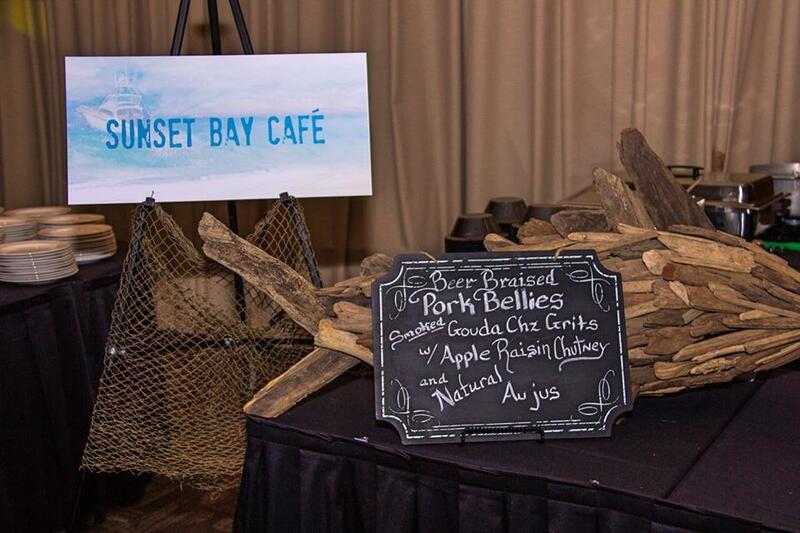 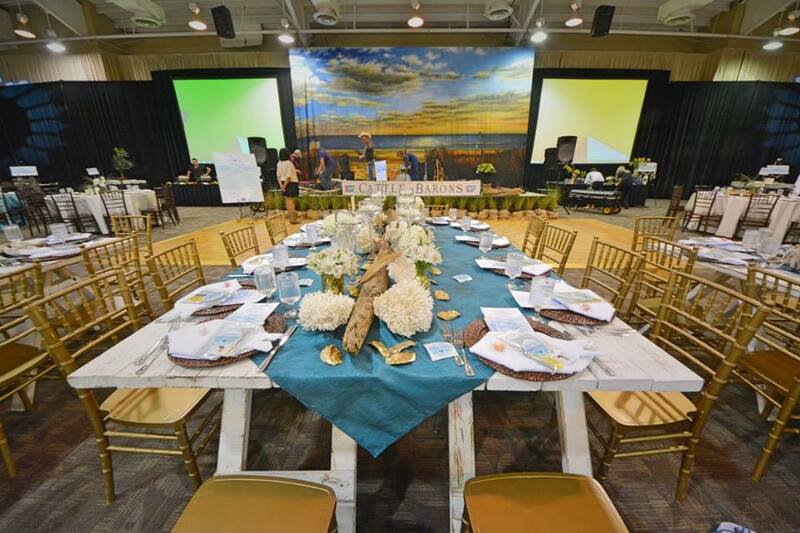 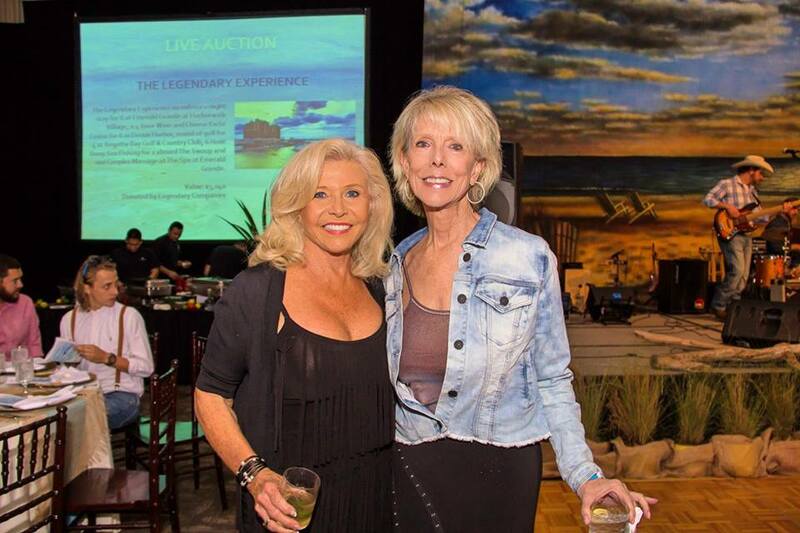 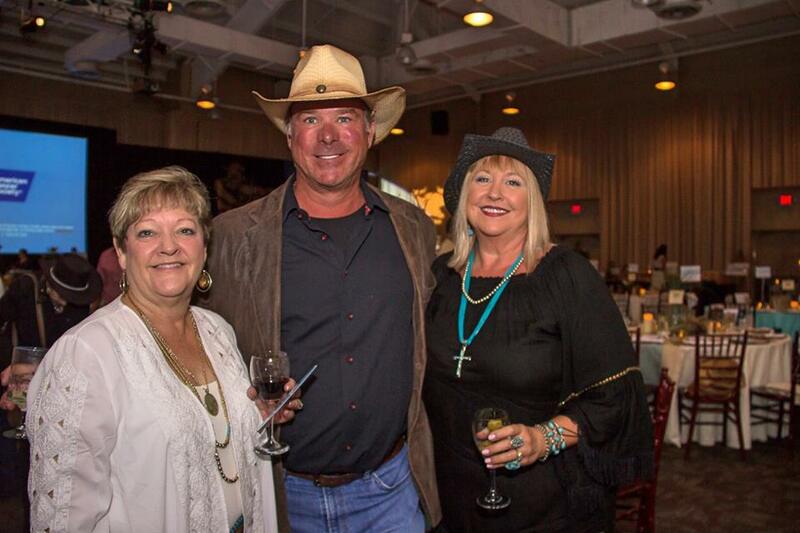 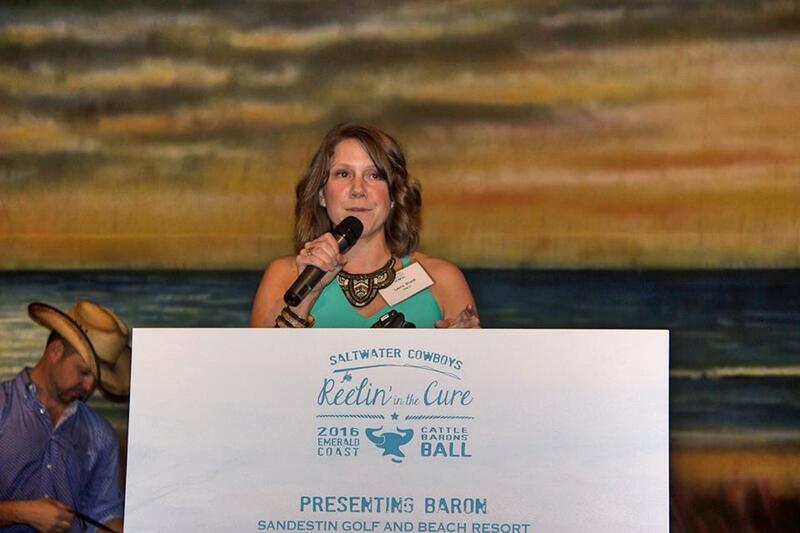 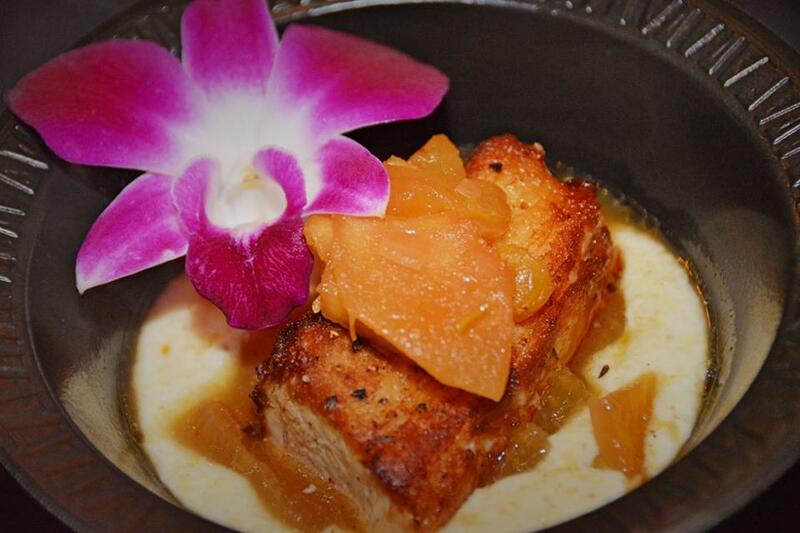 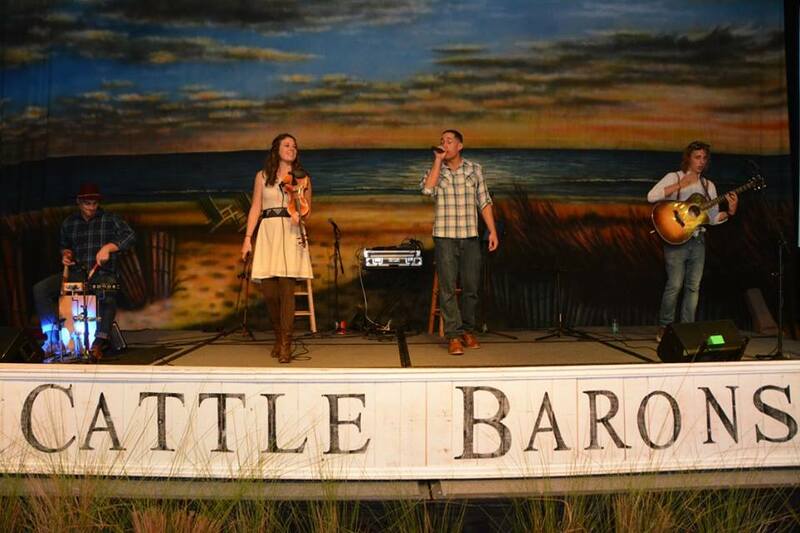 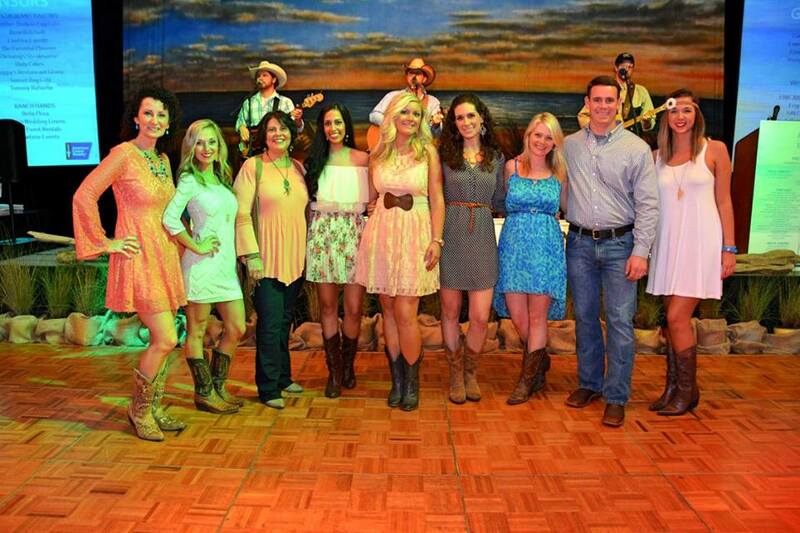 The 10th Annual Emerald Coast Cattle Barons’ Ball will be held on Friday, March 3, at the home of Presenting Baron, Sandestin Golf and Beach Resort. 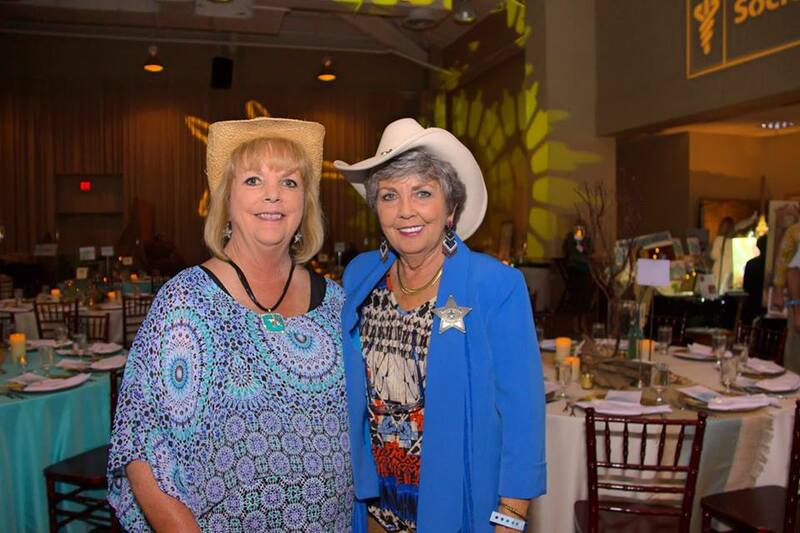 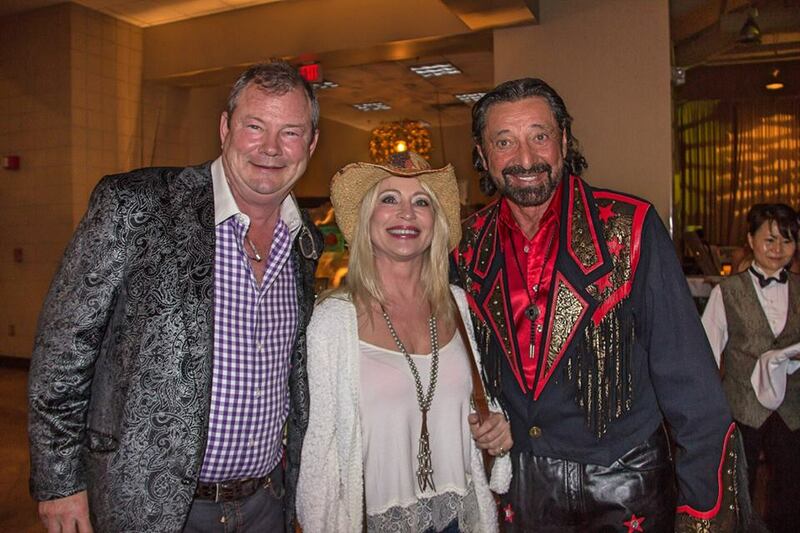 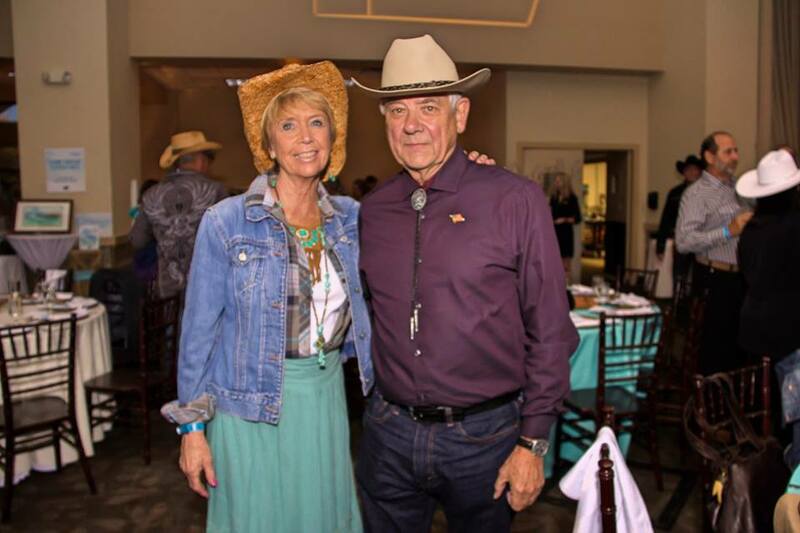 With cowboys and cowgirls donned in rhinestone and studded Western wear, the 2017 Cattle Barons’ Ball theme will be ‘Guitars, Glitz and Glamour’ in what has become the area’s premier fund raising event with 500 guests. 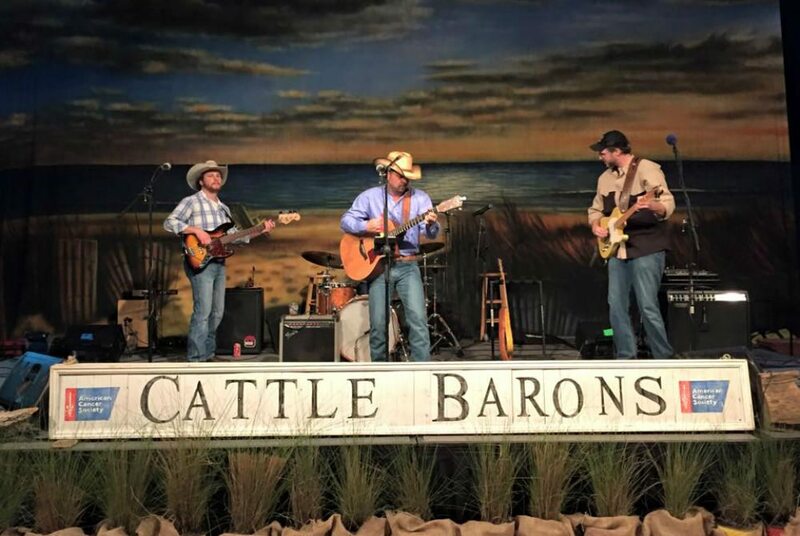 Plan to wear your dancin’ boots and get ready to rock along as Ron Adams Entertainment presents “Ron Adams and the Memphis Echoes Country Music Show” and multiple featured guest artists, providing entertainment that will keep you dancing the night away. 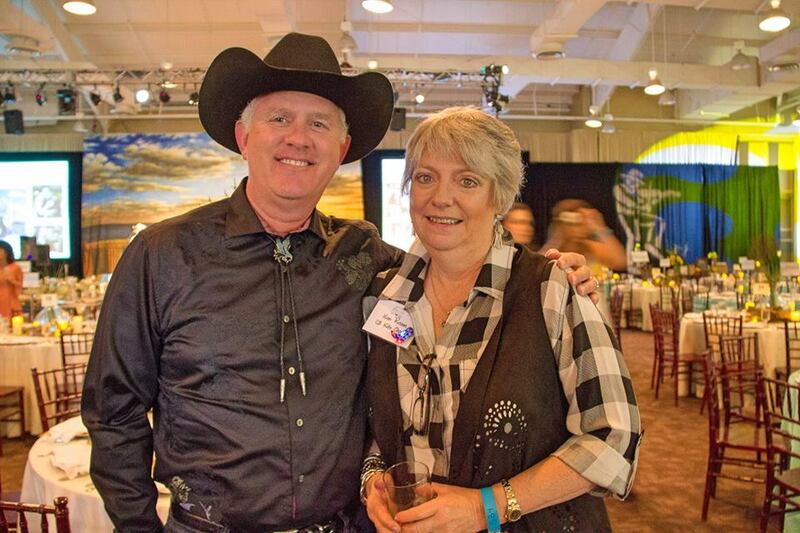 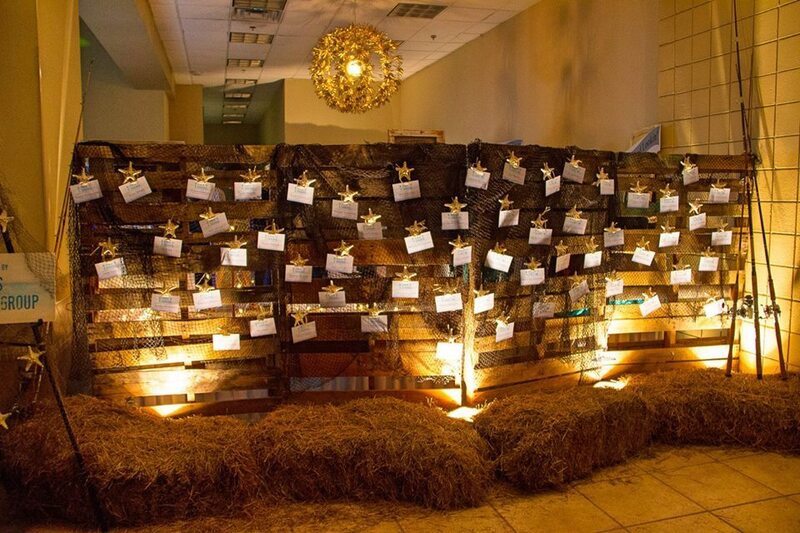 Cowboys and girls will also enjoy live and silent auctions, complimentary drinks and fancy vittles from the area’s leading restaurants and caterers. 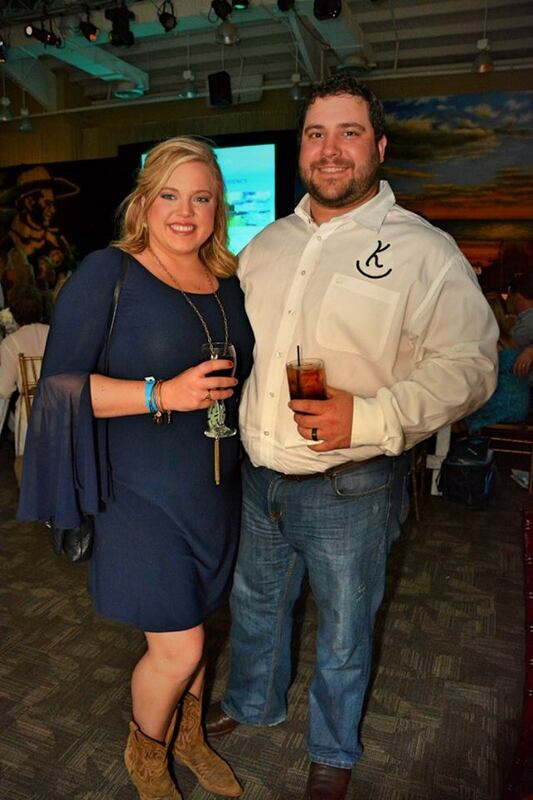 The Cattle Barons’ Ball benefits the American Cancer Society by raising funds for cancer research, advocacy, education and patient services. 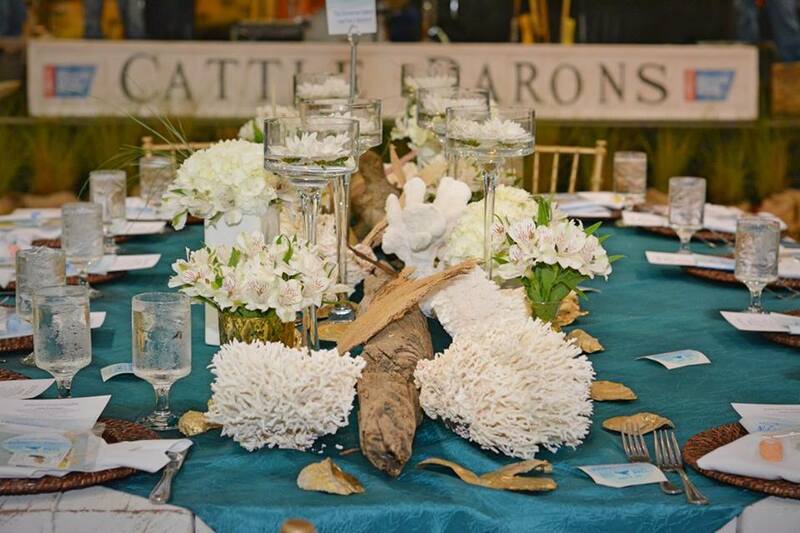 Baron and Rancher table sponsorships are available at multiple levels, as well as individual tickets at $200. 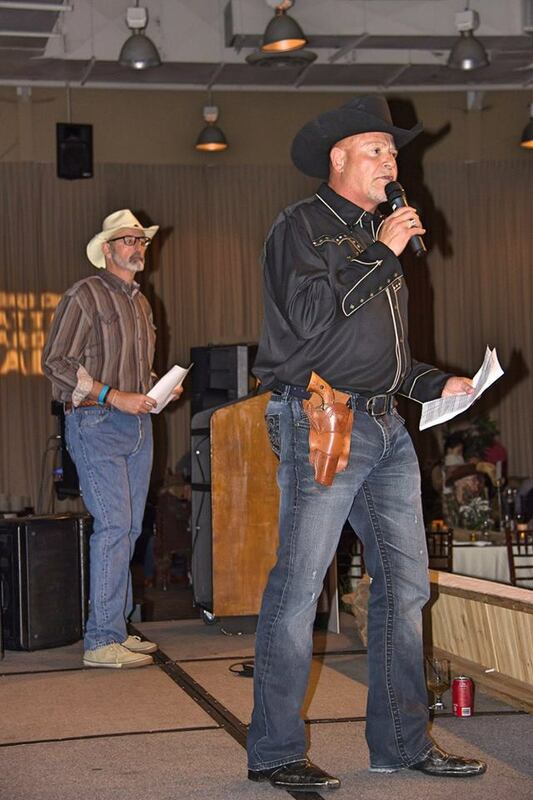 Additional sponsorships are still available for businesses and individuals interested in supporting the cause. 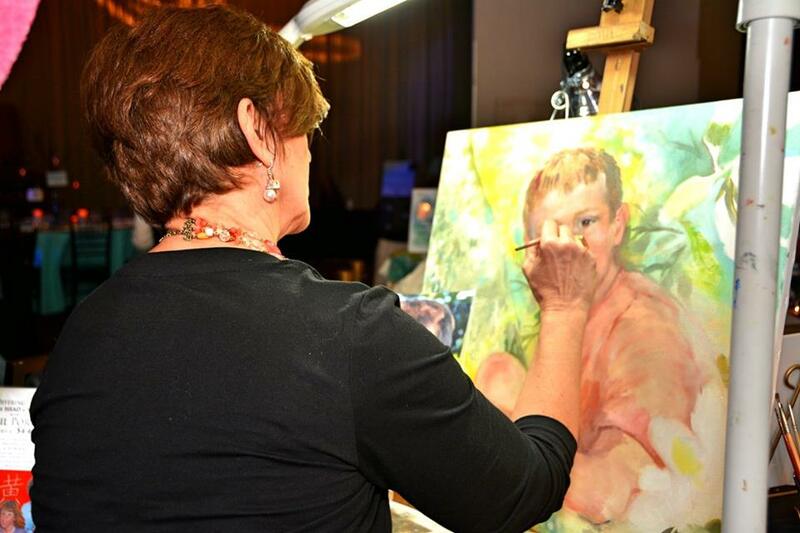 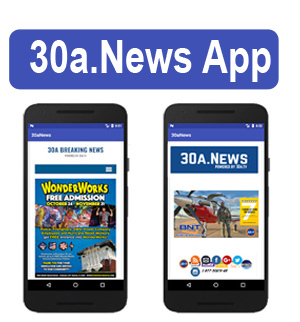 For more info, contact Jennifer Bitner, Development Manager for the American Cancer Society or call 850-339-2149.